Join us for a Lunch and Learn in Reading, PA - Lightspeed Systems, Inc.
Join us for an in-depth discussion about Lightspeed Systems filtering solution, and how it can help Berks IU schools get the greatest control, reporting, safety and compliance. WHEN: Thursday, March 21st | 11:00 a.m. – 1:00 p.m. It is easiest to use 610 Sharp Ave, Reading, PA 19605 as the destination, but turning into the 6th Ave Bus Entrance to get to the Blue Center. 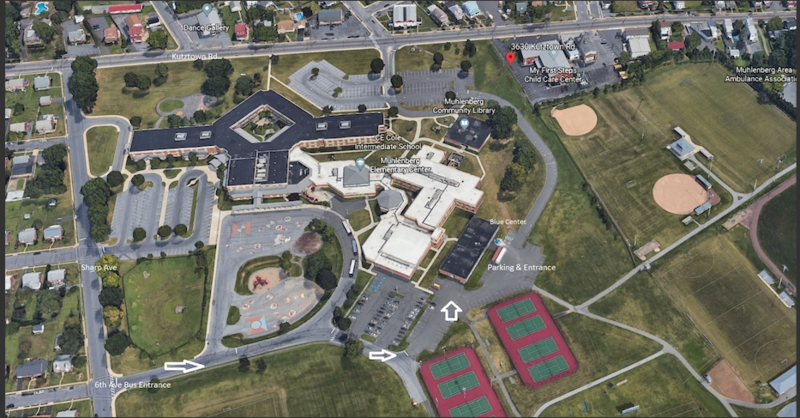 The map (see attachment) will guide you through the parking lot to the Muhlenberg Blue Center parking area and entrance.